BOOK YOUR FREE 1-HOUR CONSULTATION & ASSESSMENT SESSION TODAY! SmartFit is not a gym. We’re a private, personal training studio setup with one purpose in mind; to help clients achieve their goals through targeted one-on-one personal training and coaching. 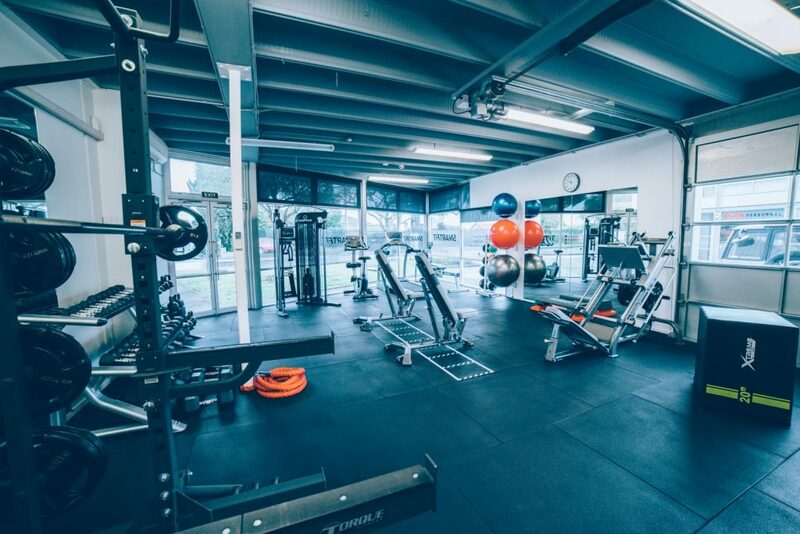 Situated conveniently in Auckland’s central suburb of Mount Wellington, our location offers a dedicated functional training floor, top-of-the-line equipment, and personal guidance and coaching from the best certified trainers. SmartFit’s all-inclusive approach to training and passion to guide people to an optimal quality of life, mentally and physically, makes us truly unique. We strive to create a training environment that not only motivates but also empowers individuals to continually challenge themselves in a fun and rewarding way. At SmartFit, sessions are always about progress, no matter how big or small that may be. 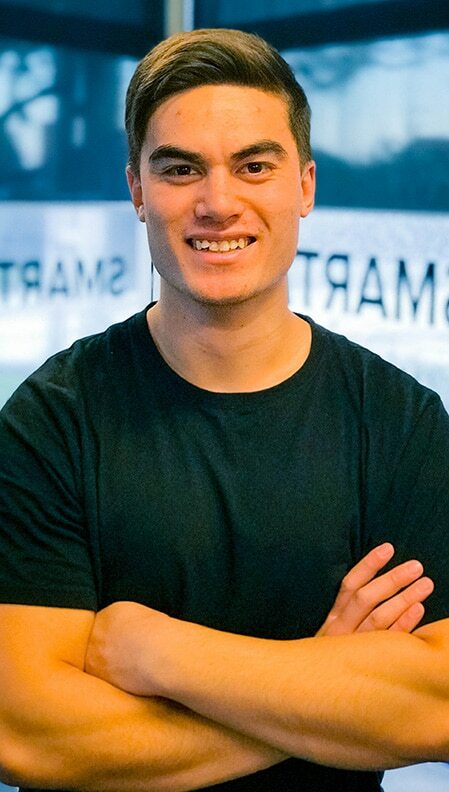 with one of our personal trainers, please click below. 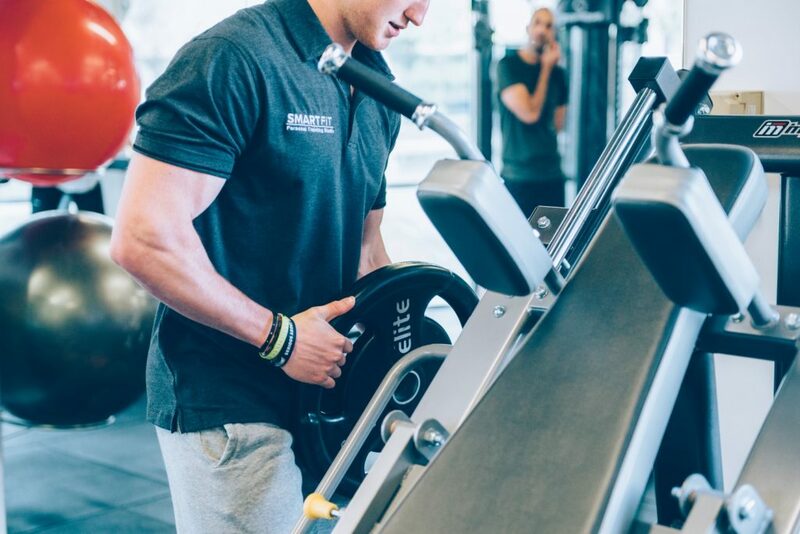 Our Trainers are here to help you achieve your personal goals, whether it be aesthetics, strength or performance. Their depth of technical and scientific knowledge is evident in our style and approach, both from a diet and fitness perspective. Unlike others, we do not judge or critique but work with each person to find a solution that is unique to them. SmartFit is completely private, meaning you will often have the gym to yourself with your allocated trainer. This will allow you to workout in total comfort and confidence and maintain focus throughout your session. Our intense and focused 30min, 45min or hour long sessions are underpinned by fundamental philosophies; manipulation of repetitions, tempos, rest periods and loads within a combination of big compound and strength training. They provide the stimulus needed for clients to achieve great results. We offer private, 1-on-1, personal training sessions that are 30 to 60 minutes in length. Not every session needs to be beast mode. Short, simple workouts keep the momentum going when you have limited time and energy. They reinforce your commitment to a healthy lifestyle. Plus, when you’re super busy, they provide an outlet for tension relief and a chance to reconnect with yourself. We also offer Group Training Classes twice weekly. $15 per session. First class is free. Growing up as an active person helped me realise early on how important living an active lifestyle and taking care of my body is. Throughout the years my passion for fitness has evolved and I am committed to improving the health and well-being of individuals. Exercise has been a motivator within my life which had pushed me to become a personal trainer. I am passionate about motivating and helping others reach their goals and improve their well-being. I want others to feel the positive benefits of living a healthier lifestyle and seeing individuals achieve anything they’ve worked hard for is so rewarding. My goal as a personal trainer is to help educate through a training that instils confidence and motivation. 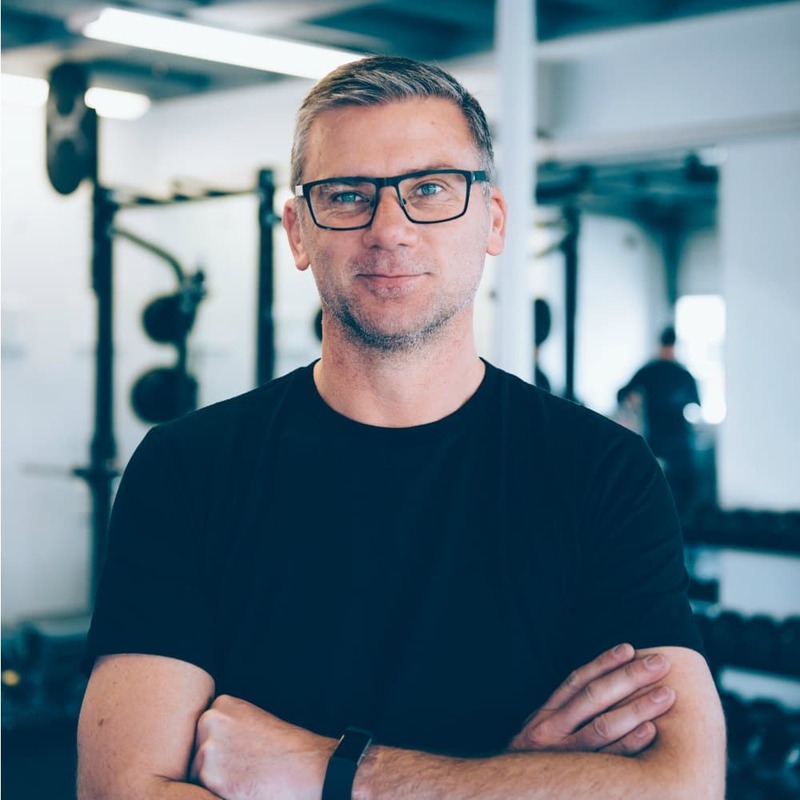 My time as a Personal Trainer and my hobbies and interests has given me a very extensive background in a wide variety of fitness and training methods. Fitness and exercise have always been extremely important to me and is a big part of both my personal and professional life. My fitness journey started off in fitness modeling and physique competitions for a number of years before moving away from aesthetics and turning to a more athletic and performance-based sports such as Mixed Martial Arts, and Brazilian Jiu-Jitsu. I have competed in both competitively which has allowed me to immerse myself in the health and fitness required to help others achieve their goals. Being involved in completely opposite ends of the fitness spectrum has allowed me to gain an in-depth knowledge of not just muscular strength and endurance, but also athletic performance, cardiovascular fitness and also flexibility. My ambition is to help others gain the fitness and confidence they deserve with both guidance, education, and motivation! I entered the gym for the first time at age 14, standing 160cm tall and weighing in at 48 kg. From day one, I had a natural passion for fitness and training. 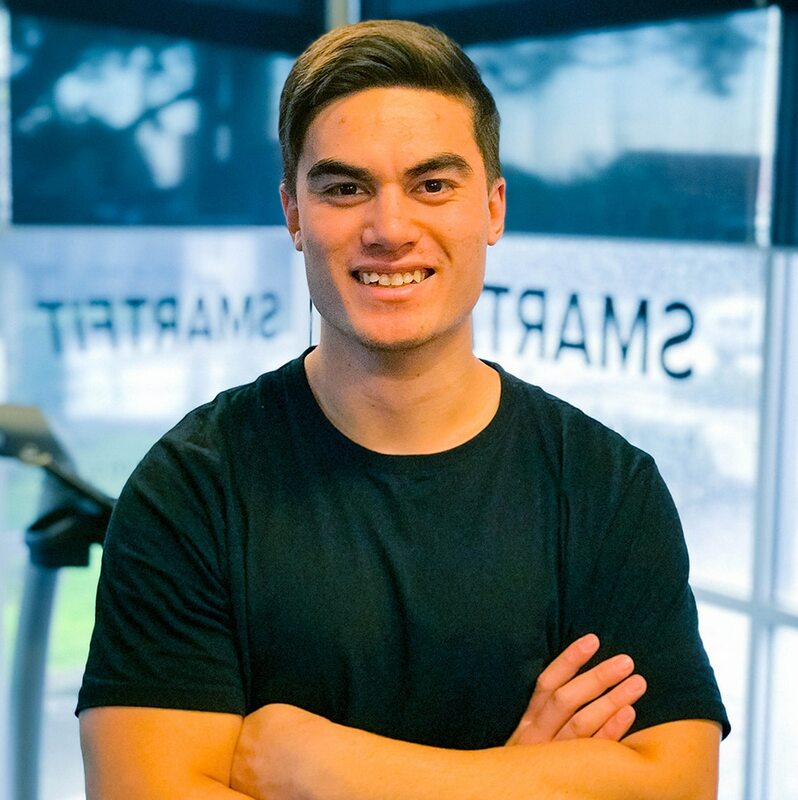 After my first year of training with my personal trainer I already knew what I wanted to do, and at age 16, my passion for health and fitness, coupled with my sporting background, led me to becoming a certified personal trainer. My career began actually working on my own health and weight challenges and trying to gain knowledge to only better myself. As a young teenager I struggled with my weight and overcame personal obstacles which helped me realise the importance of exercise and eating healthy. I strongly believe in the necessity for an active lifestyle, encompassing a balance of all the compulsory components of fitness. Over the years, it has given me great satisfaction to pass along my existing knowledge and enthusiasm with the highest standard of service, safety and professionalism to those wanting to adopt a lifestyle of physical and mental well-being. I try to create a training environment that not only motivates but also empowers individuals to continually challenge themselves in a fun and rewarding way. I believe that we all, regardless of our current conditioning, are able to achieve the goals that we have set out for ourselves. With consistency and perseverance, anything is possible. My name is Martin Betty, I am 47 years old and have honestly spent 45 years avoiding “the gym”. After months if not years of saying to myself that I must go for a run or telling myself that I need to look after myself better I finally googled ‘Personal Trainer’. After I did the initial consultation I was honestly thinking “What have I done!” But I went back, and I have kept going back. At some point it became addictive… Now those of you who know me, know that me and exercise have always been polar opposites. Having a Personal Trainer that is fun and encouraging and really understands my potential is part of my new addiction! I come from a corporate world and going to a gym was just not something that ever appealed to me. For a start, I didn’t know what to do, and I didn’t want to make a fool of myself in front of a gym full of “beautiful people”. Even now, I still don’t feel like I would ever fit in or feel comfortable going to a “Gym”. My partner and I signed up for a couples personal training sessions and we loved it so much that we really want to encourage others to take the leap and give it a go… I managed to convince my amazing personal trainer Gabriel Bajings to come with me. With his expertise, we have created a wonderful private personal training studio, full of the latest and greatest fitness equipment. My personal goal is to help people just like me (and you) to take the action they have long wanted to take and feel great about themselves. I look forward to meeting you soon! “Gabriel makes the sessions fun (even when you are being stubborn or having a big moan about it), and consistently offers encouragement. Totally recommended”. 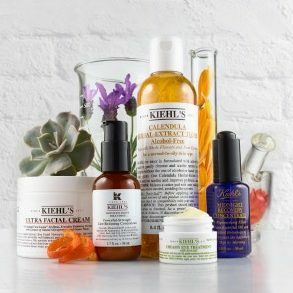 Let your post workout shower time be like a luxury spa experience and reward yourself after your workout with the finest Kiehl’s products available to you. 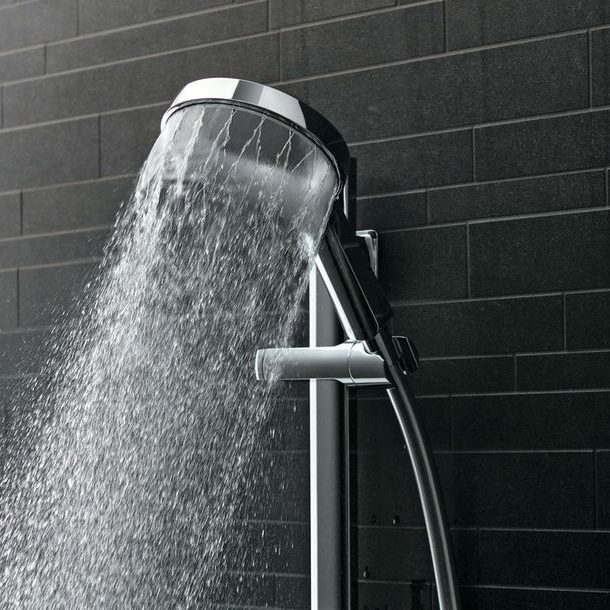 Take a long, well-deserved shower after your workout so that you’re feeling refreshed, clean, and ready for the rest of your day. 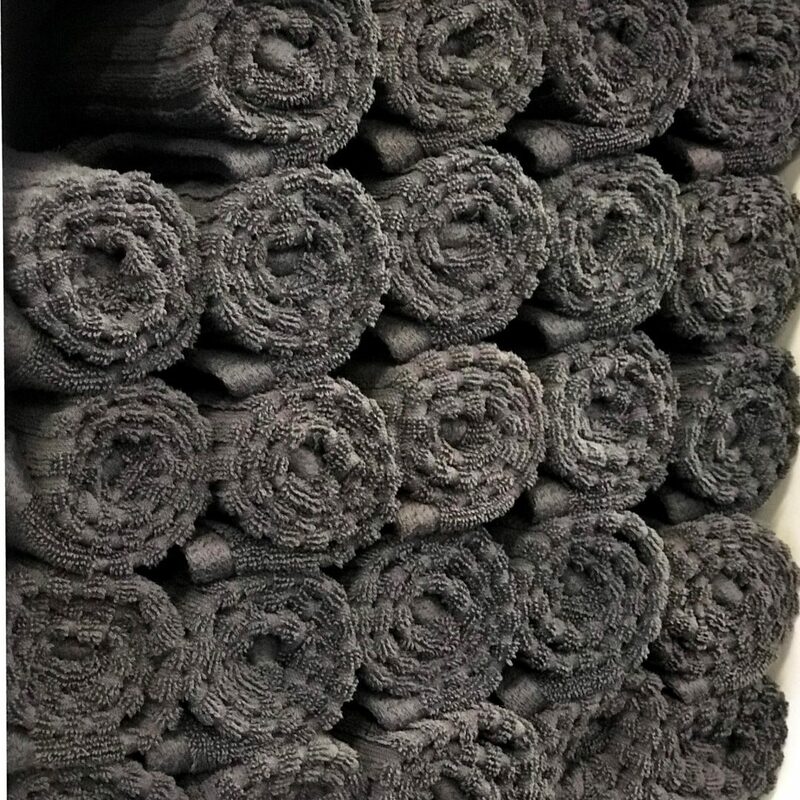 Grab a fresh, complimentary towel before, during or after a sweaty workout, provided by the studio so that you never have to worry about leaving yours behind. Join in on one of our many Small Group Fitness classes offered throughout the week. Our CircuitFit and Boxercise classes run weekly and will help disrupt your routine, maximise your performance and get you results. 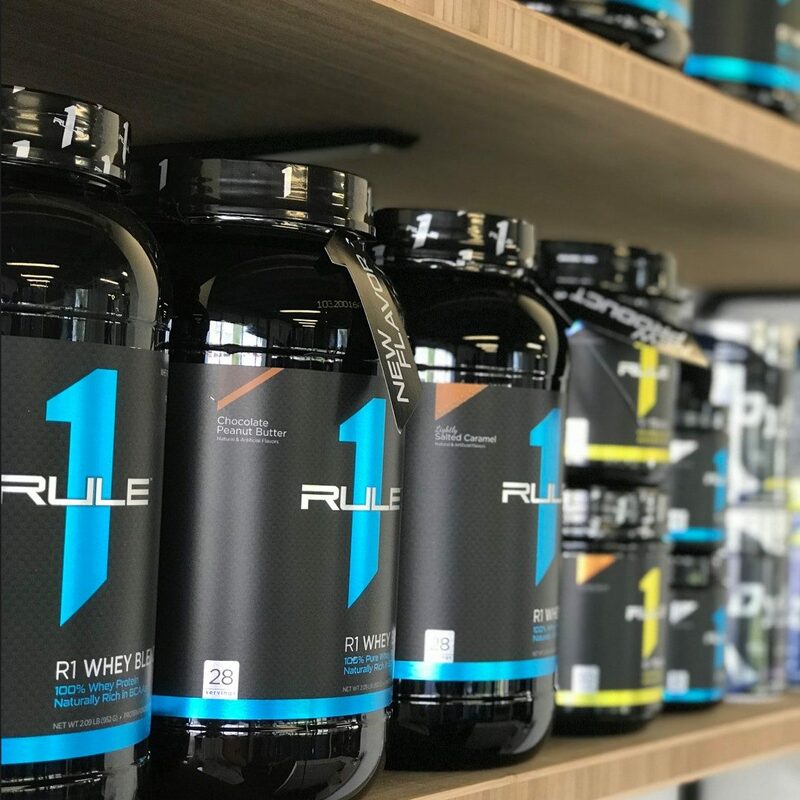 A wide variety of some of the finest sports supplements out there to give you that extra boost pre, during or post workout for optimal nutrient support. 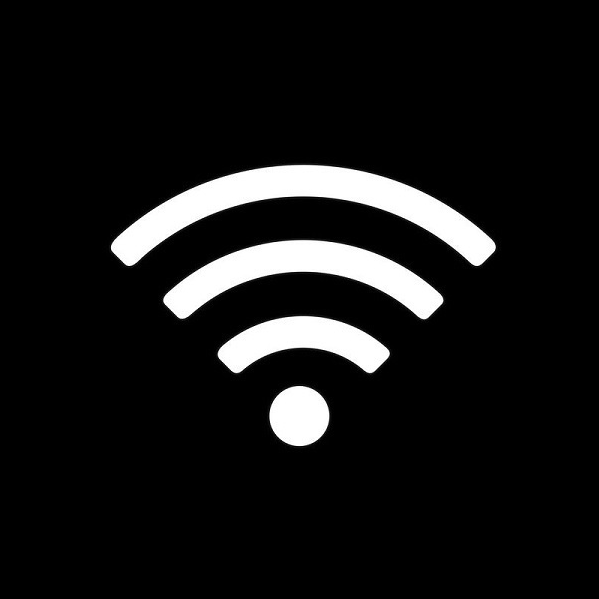 Complimentary WiFi is readily available for you at any time or any place within the studio so that you can stream your favourite music or movie while warming up or cooling down. To book your FREE 1-HOUR CONSULTATION & ASSESSMENT SESSION or for any general enquiries, please fill out this form. © 2019. SmartFit Studio Limited. Growing up as an active person helped me realise early on how important living an active lifestyle and taking care of my body is. 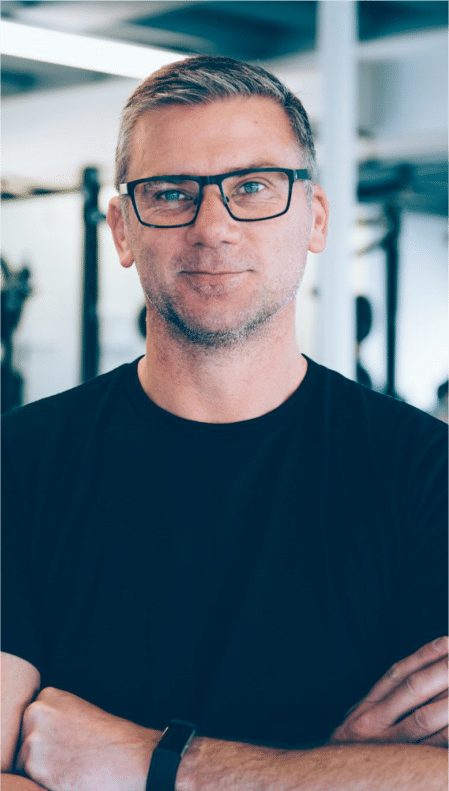 Throughout the years my passion for fitness has evolved and I am committed to improving the health and wellbeing of individuals. My goal as a personal trainer is to help educate through a training that instills confidence and motivation. My time as a Personal Trainer and my hobbies and interests has given me a very extensive background in a wide variety of fitness and training methods. Fitness and exercise has always been extremely important to me and is a big part of both my personal and professional life. My name is Martin Betty, I am 47 years old and have honestly spent 45 years avoiding “the gym”. After months if not years of saying to myself that I must go for a run or telling myself that I need to look after myself better I finally googled 'Personal Trainer'. After I did the initial consultation I was honestly thinking "What have I done!" But I went back, and I have kept going back. At some point it became addictive... Now those of you who know me, know that me and exercise have always been polar opposites. Having a Personal Trainer that is fun and encouraging and really understands my potential is part of my new addiction! I come from a corporate world and going to a gym was just not something that ever appealed to me. For a start, I didn’t know what to do, and I didn’t want to make a fool of myself in front of a gym full of “beautiful people”. Even now, I still don’t feel like I would ever fit in or feel comfortable going to a “Gym”. 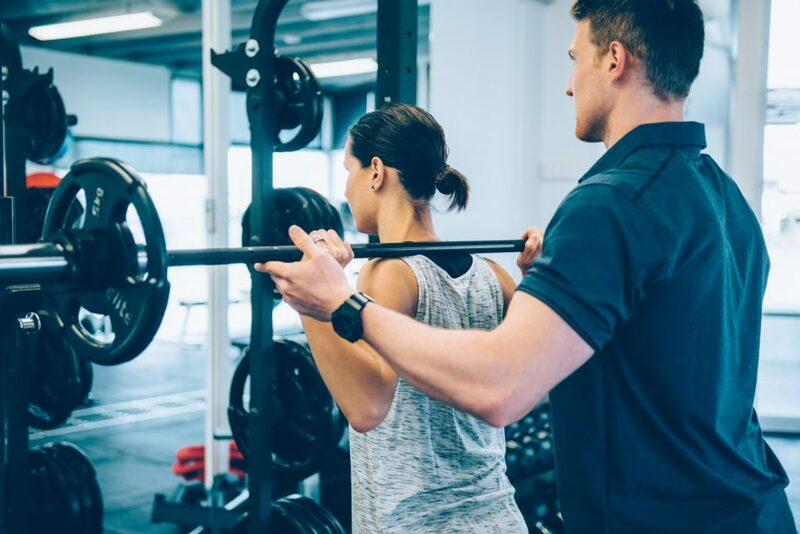 My partner and I signed up for a couples personal training sessions and we loved it so much that we really want to encourage others to take the leap and give it a go... I managed to convince my amazing personal trainer Gabriel Bajings to come with me. With his expertise, we have created a wonderful private personal training studio, full of the latest and greatest fitness equipment. My personal goal is to help people just like me (and you) to take the action they have long wanted to take and feel great about themselves. I look forward to meeting you soon!